The Rocket equalled Stephen Hendry’s record of 36 ranking titles by winning the inaugural Tour Championship. He beat Neil Robertson 13-11 in the final. He made the 1000th century of his career in the decisive frame to win the 2019 Players Championship. The Rocket defeated Neil Robertson 10-4 in the final. The Rocket made history at the 2018 UK Championship. He defeated Mark Allen 10-6 in the final to claim two significant records. O’Sullivan became the most successful player in the history of the UK Championship with seven titles and Triple Crown events with 19 victories. O’Sullivan claimed his second title of the 2018/19 season at the Champion of Champions, where he won a thrilling final with Kyren Wilson 10-9. 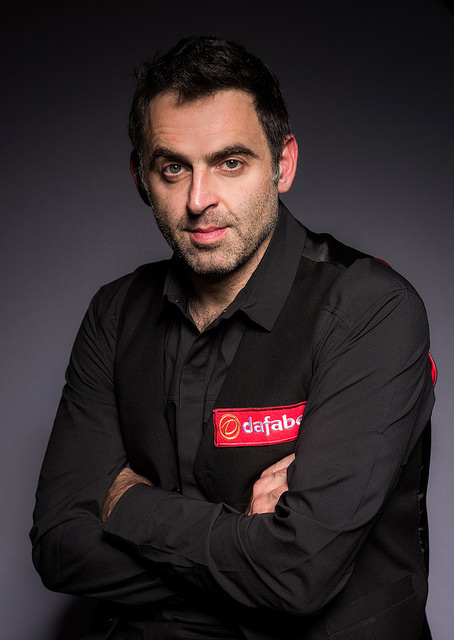 O’Sullivan was victorious at the new look Shanghai Masters in 2018. It had become the most lucrative invitational event of all-time and his 11-9 victory over Barry Hawkins in the final secured him £200,000.